I know. I know. It feels like I haven't updated my blog in FOREVER. That's because it's been far too long, and life has been crazy. I don't consider myself a poet, but I was inspired by #MeToo campaign that I've seen on social media. When I shared the post without adding a personal story a couple of my friends commented with their stories. Then I saw quite a few of my friends sharing their stories of harassment and assault. Many of them sounded familiar. Some of them brought me to tears. The sad truth is that almost every woman I know has a story. 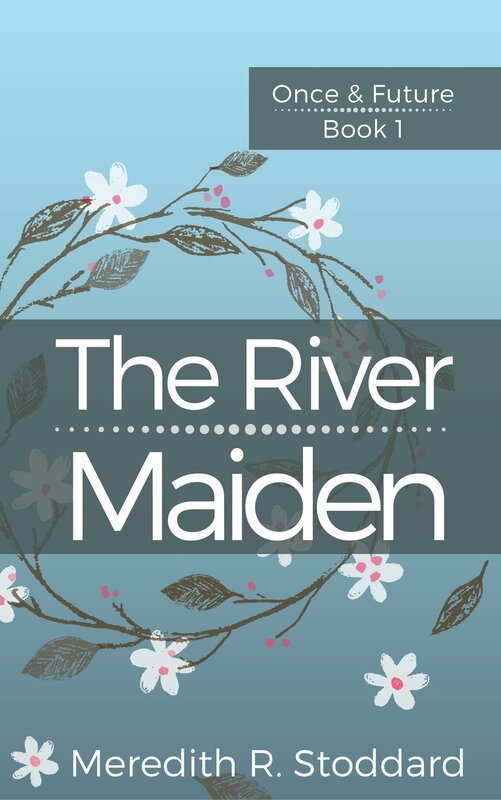 One lucky reader won a signed copy of The River Maiden in my 1000 likes Giveaway on my Facebook Page. Thanks to everyone who has liked my page, I plan to keep up the regular posts of teasers and folklore and book related info.